The upcoming Leica M10 full frame camera will be announced in January, 2017, according to rumors from MR. Here are first leaked images of upcoming Leica M10 camera. 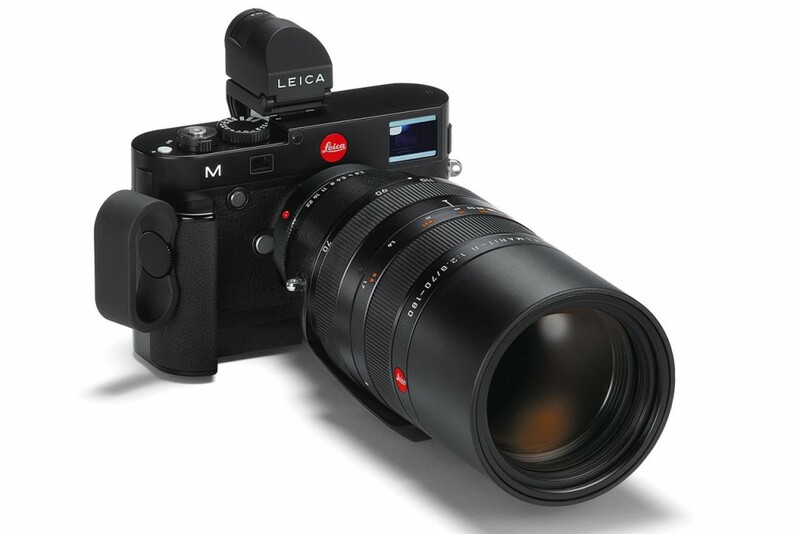 The Leica M10 will replace current Leica M Typ 240 in next few days. Leica TL Mirrorless Camera now Available for Pre-order ! The new announced Leica TL Mirrorless camera now already available for pre-order online. 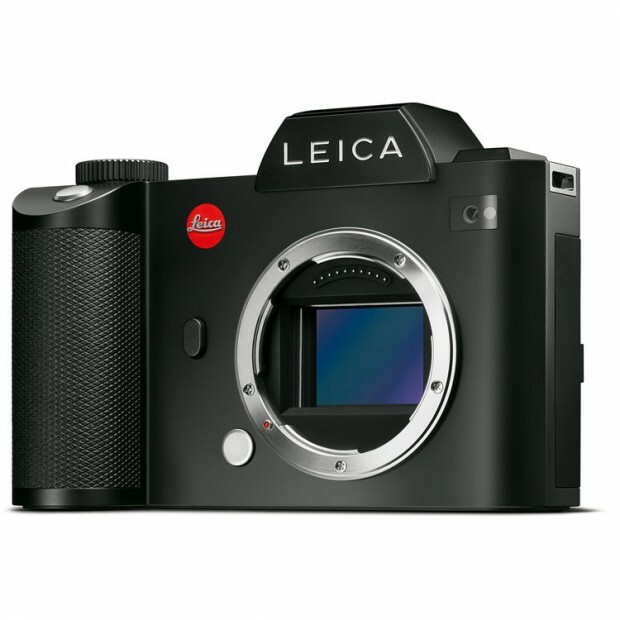 The US price for Leica TL body is $1,695.00, now available for pre-order at B&H Photo Video and Adorama. 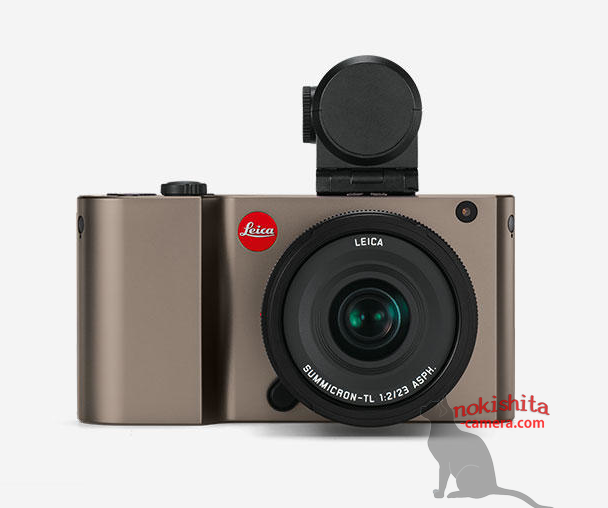 Author CameraeggPosted on November 8, 2016 Categories Leica CamerasTags Leica TLLeave a comment on Leica TL Mirrorless Camera now Available for Pre-order ! A new camera named Leica M10 now has been registered at China Gov site MIIT, according to previous rumors, the Leica M10 will be the successor of Leica M TYP240. 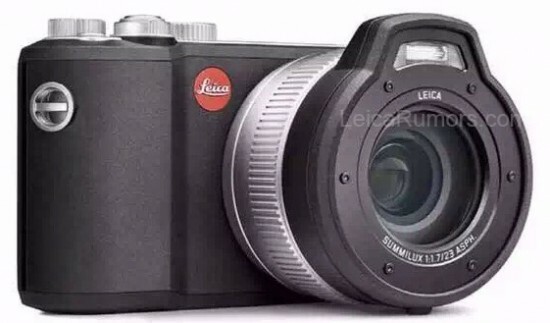 Leica TL Mirrorless Camera Leaked Image, to be Announced Soon ! 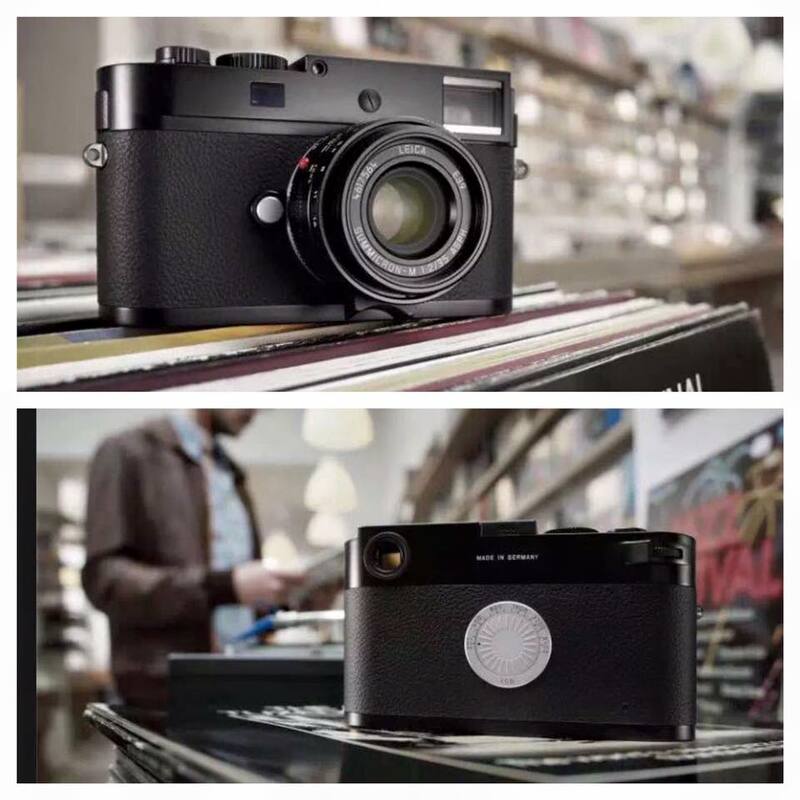 According to recently rumors from NokishitaCamera, a new mirrorless camera named Leica TL will be announced soon. 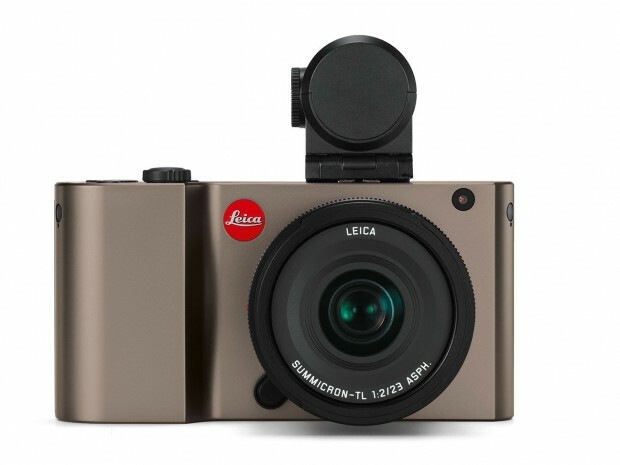 Leica TL is a new name for Leica T mirrorless cameras. Author CameraeggPosted on November 3, 2016 November 3, 2016 Categories Leica CamerasTags Leica Rumors, Leica TLLeave a comment on Leica TL Mirrorless Camera Leaked Image, to be Announced Soon ! Leica Announced 5 new SL Mirrorless Lenses & New SL Lens Roadmap ! 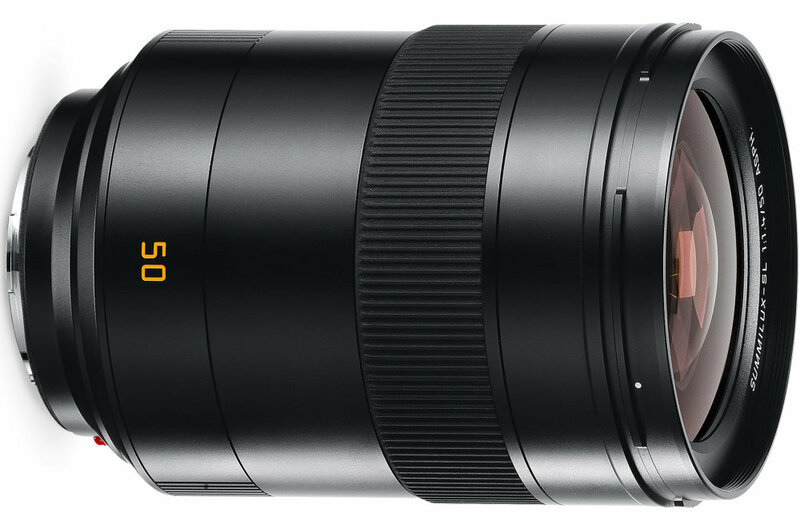 Leica has just announced 5 new Leica SL mirrorless camera lenses for Photokina 2016. Also, Leica has released a lens roadmap of New SL lenses to 2018, another 5 new lenses will be released in 2018. Author CameraeggPosted on September 19, 2016 Categories Leica Cameras, Leica LensesTags Leica APO-Summicron-SL 75mm f/2 ASPH, Leica APO-Summicron-SL 90mm f/2 ASPH, Leica SL Typ 601, Leica Summicron-SL 35mm f/2 ASPH, Leica Summilux-SL 50mm f/1.4 ASPH, Leica Super-Vario-Elmar-SL 16-35mm f/3.5-4.5 ASPH, Photokina 2016Leave a comment on Leica Announced 5 new SL Mirrorless Lenses & New SL Lens Roadmap ! Leica will soon announce a new camera named Leica M-D Typ 262. 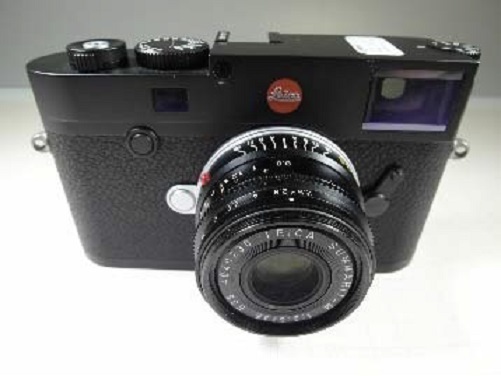 Leica M-D Typ 262 has no LCD screen, the US price for Leica M-D 262 will be around $6,700 in USD. Leica has just released a new firmware update for Leica SL Typ 601 (B&H Photo Video, Adorama) full frame mirrorless camera. The new firmware verison is 1.2, has improved low ISO performance, the quality of the image on the electronic viewfinder, and makes entering Wi-FI passwords easier. The new firmware update now already available for download online. Leica will soon announce a new full frame mirrorless camera Leica M Typ 262. 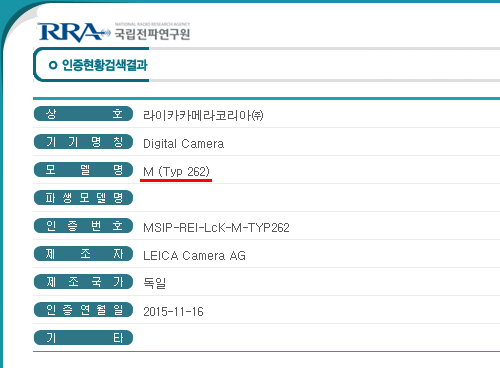 Below are full specs of Leica M Typ 262 from Digicame-info.